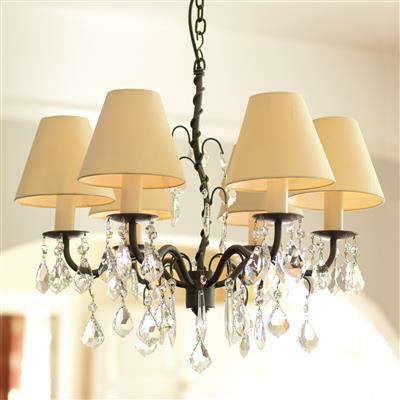 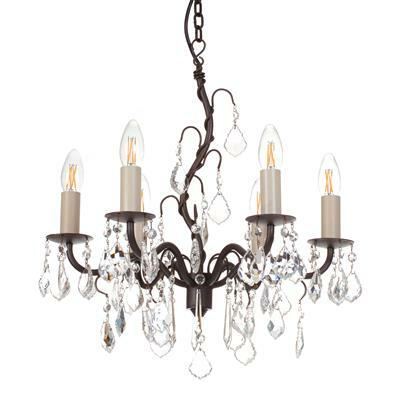 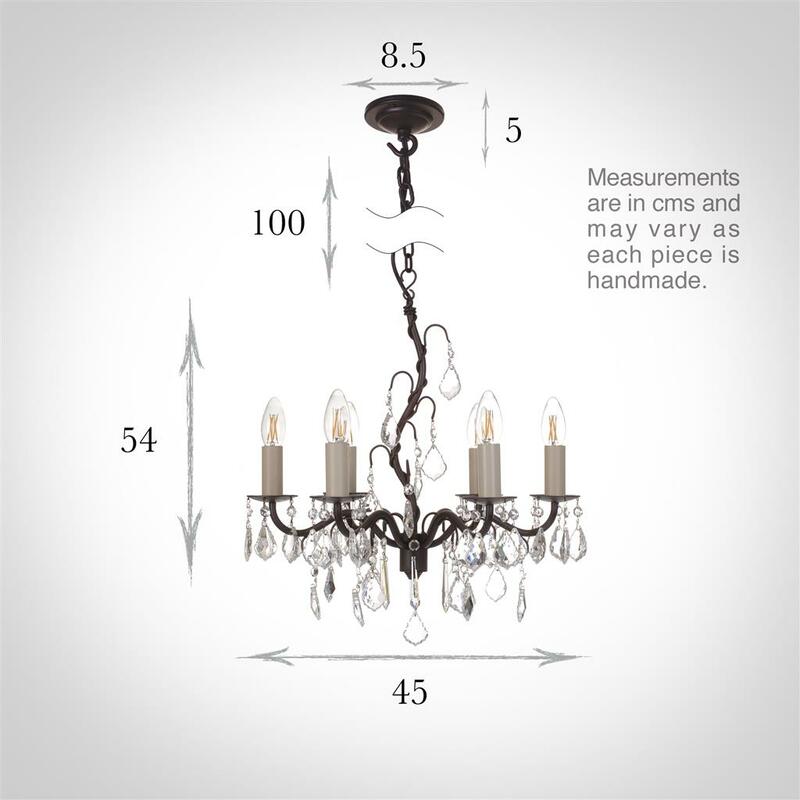 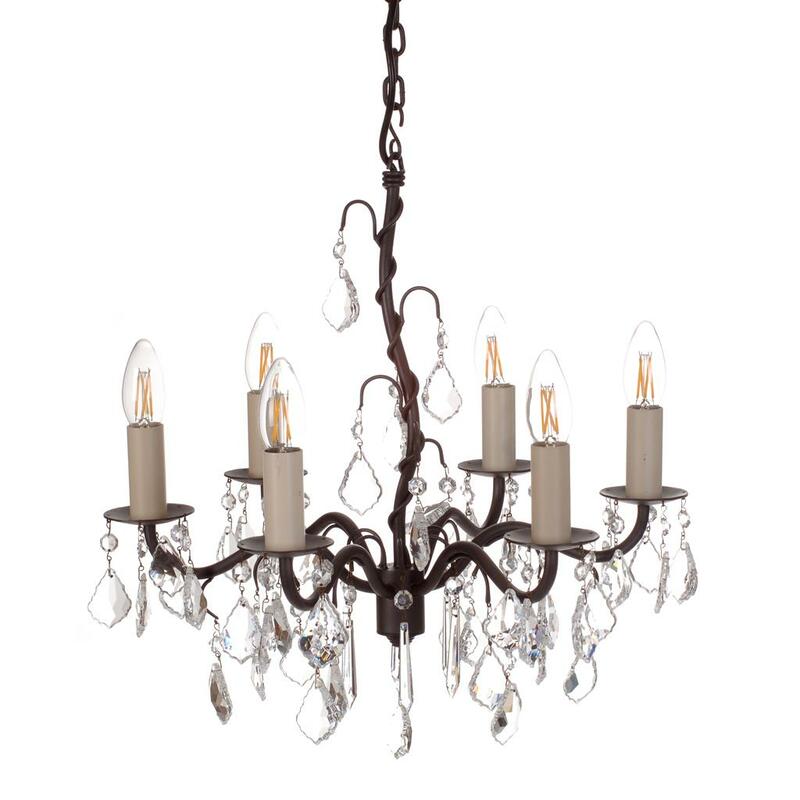 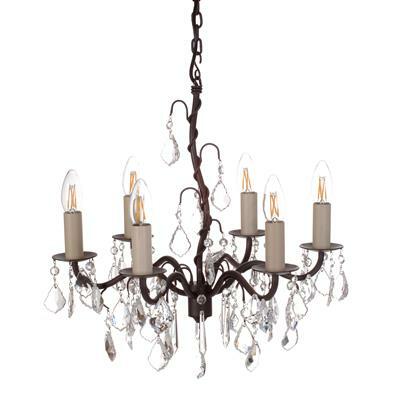 An elegant, handmade pendant chandelier with a beeswax finish and hung with glass droplets. 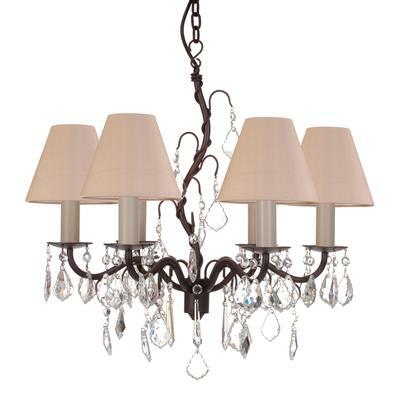 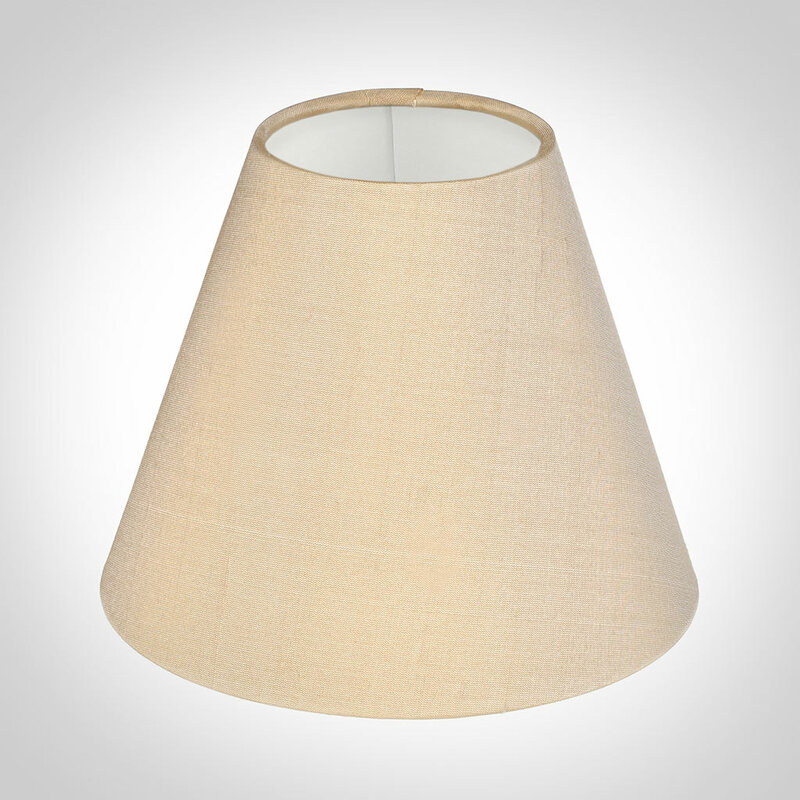 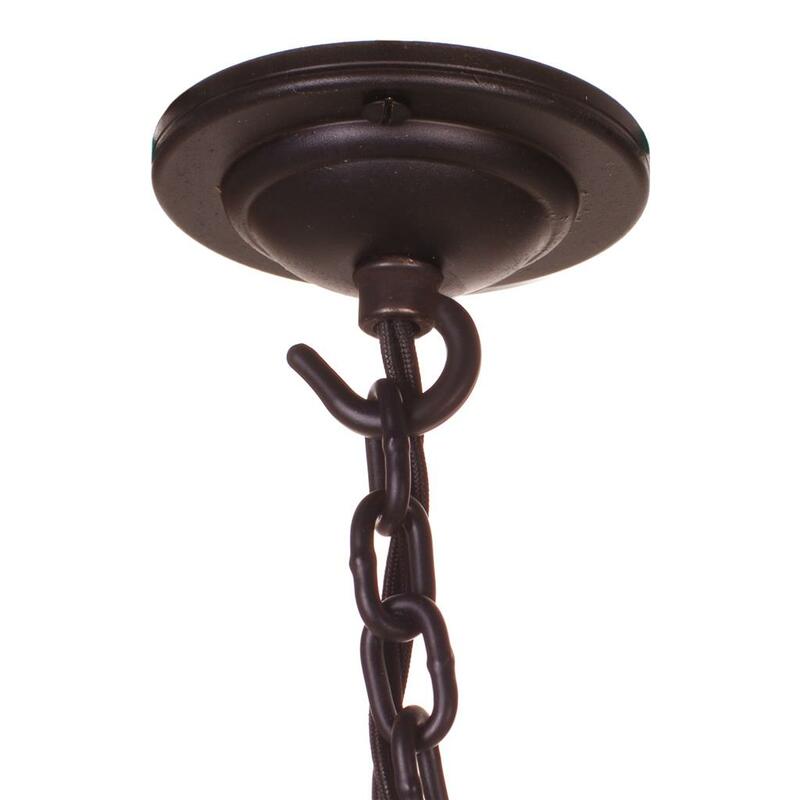 The Wortham Pendant is supplied with a metre of chain and a ceiling rose in a matching finish. 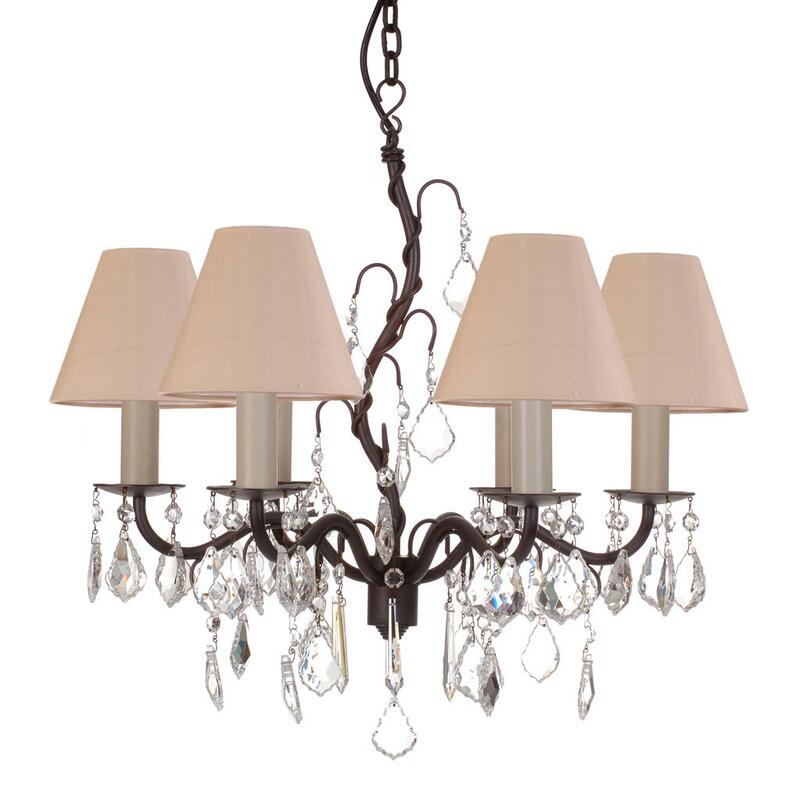 Additional chain and flex may be purchased, please call for details. We recommend our range of LED bulbs as the perfect perfect accompaniment.